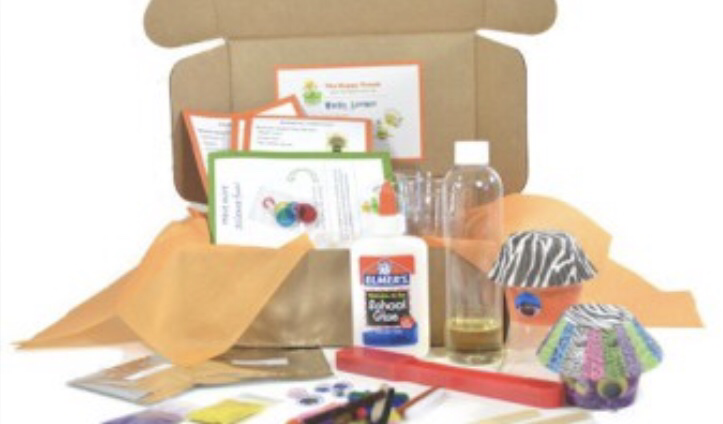 The Happy Trunk is hands on crafts and science kits for kids ages 6+, That have all the materials needed for the projects in each box. 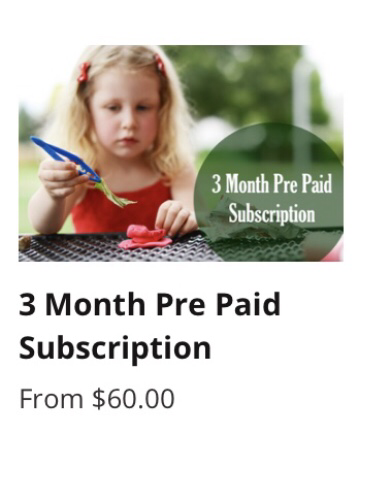 The three month pre paid subscription is for kids ages 6-9. 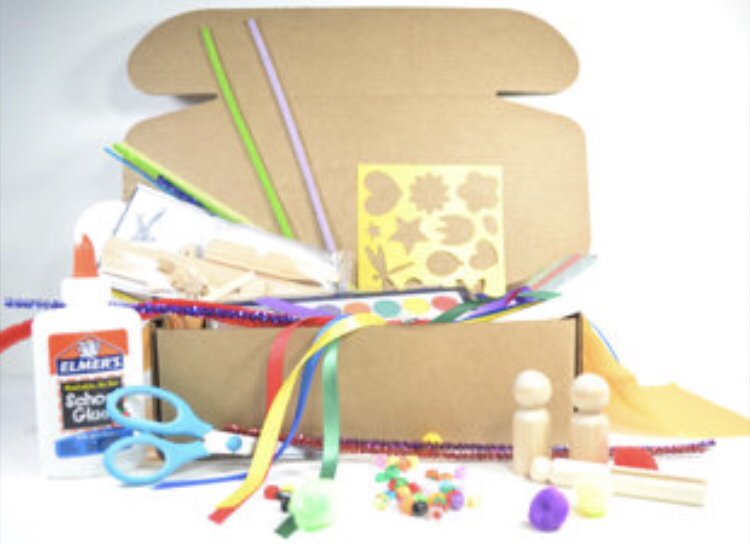 Each month 2 maker projects with all the materials and inspirations will be in the box. 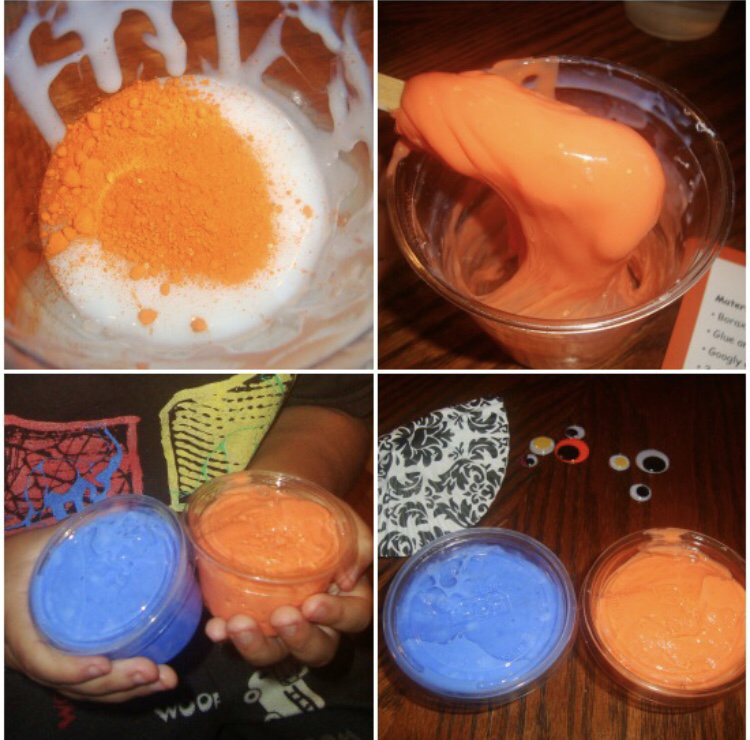 There’s an option to do a siblings box. These are non renewing subscriptions. 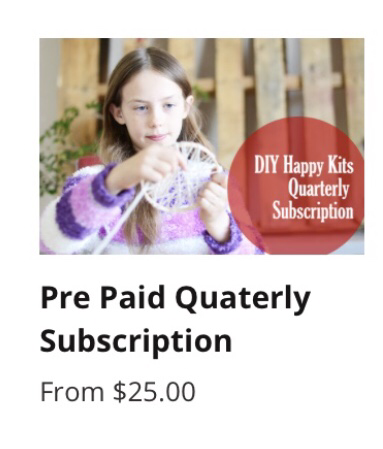 The pre paid quarterly is for ages 10+. 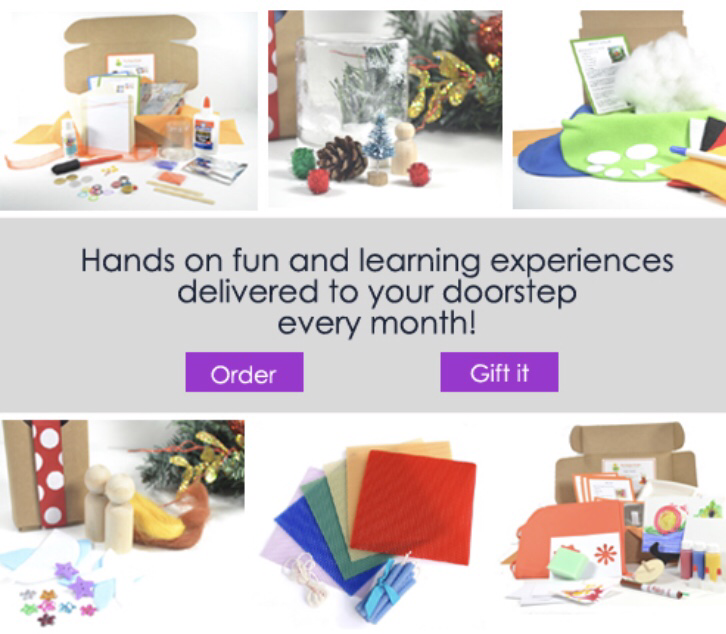 Each box contains at least 3 DIY projects inspired by seasons, trends, and customer favorites. You can select anywhere from 1-4 boxes, as this is a non renewing Subscription as well. 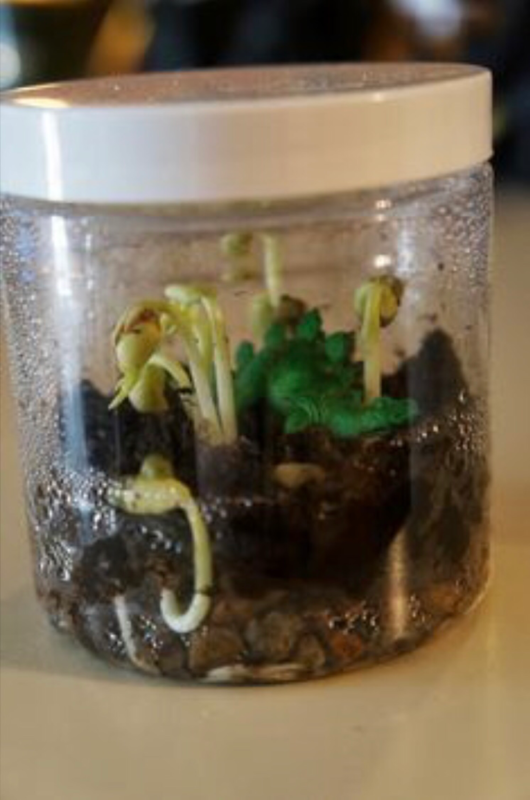 To save 30% off of any subscription option use promo code HAPPY30 and the link below. 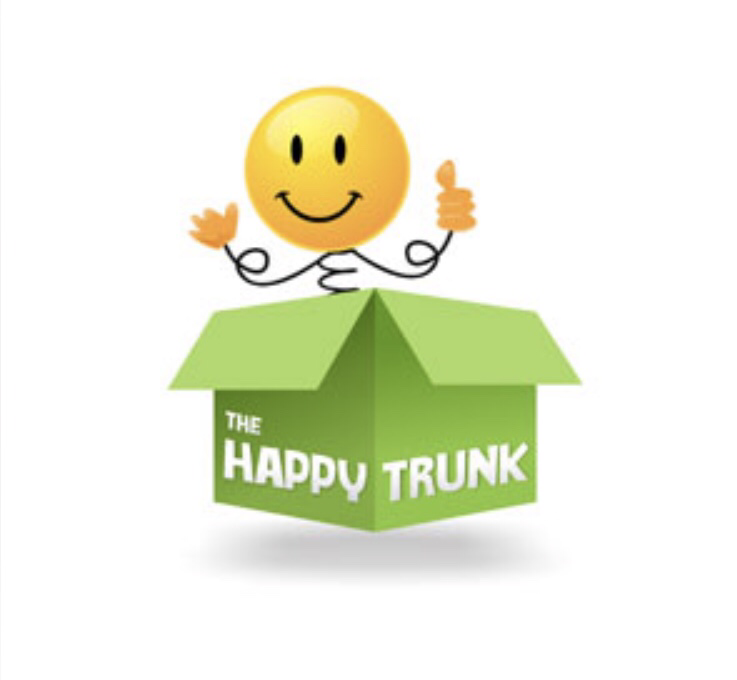 Will you be trying The Happy Trunk for your child or as a gift for another child?